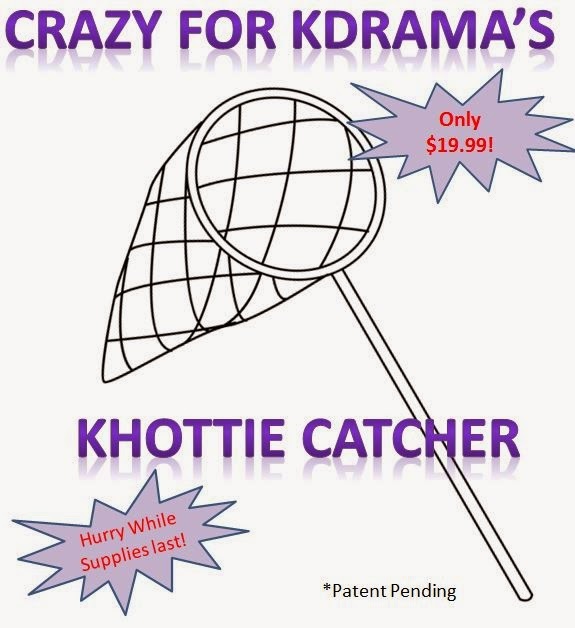 It’s Time to Unpack the Khottie Catcher! I was reading this completely random article about some actress from the hit Empress Ki, leaving the show (after her character is offed) and joining some new variety show. I know, big whoop right? The show, a spin off Laws of the Jungle where it took stars and dumped them into (I’m guessing) the jungle, is being revamped into Laws of the City. This show is planning on taking famous people and dumping them into unknown cities. You know. Big foreign cities. Cities like New York City. Hmm…well now I’m interested. A variety program with real korean stars being filmed in my backyard? Then I looked at the guest list and nearly died. Guys, brace yourself. Seriously, sit down in your chairs and hold onto the sides. LEE CHUN HEE IS COMING TO NYC! Commence squeeing if you live here! And then begin the panicked thoughts of “How do I find out where they are filming?” It’s time to find me some stalker shoes. If a korean variety show with a real life Khottie films here, yeah, I’ve got to find it. You know stalking in a totally not creepy, not even trying to talk let alone touch them, just sort of admirefrom a distance sort of way. As the show airs sometime in April, they have got to be coming here soon, right? I am officially very excited about this! Now if you have any ideas or tips–let me know because really–helping me is helping you! As nobody wants a cranky Stephanie.